Gutsy and refined, the front section is updated with a redesigned shield, the centre of which incorporates the unmistakeable horn cover, extended and enhanced with three decorations. 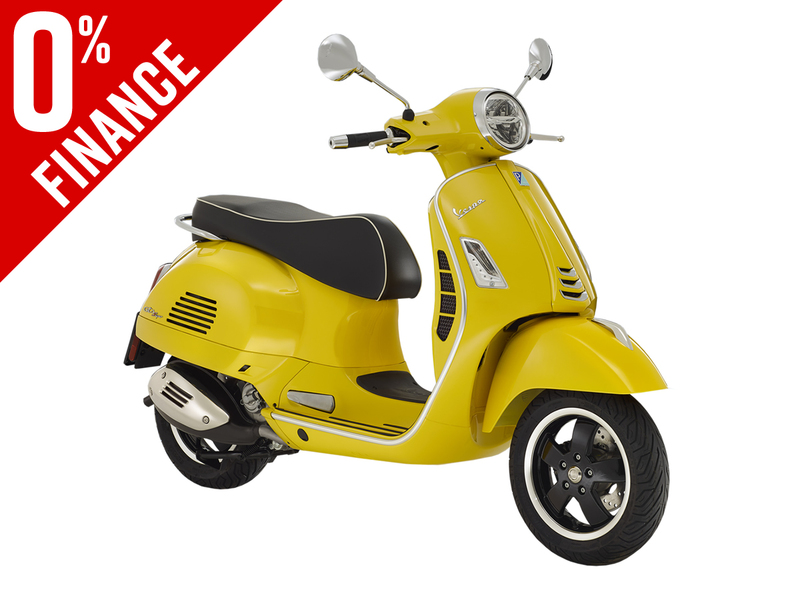 The vehicle also features black rims with a diamond finish and a double upholstered saddle with white piping. The new front and rear lighting with full LED technology creates a high-impact look as well as increasing safety. 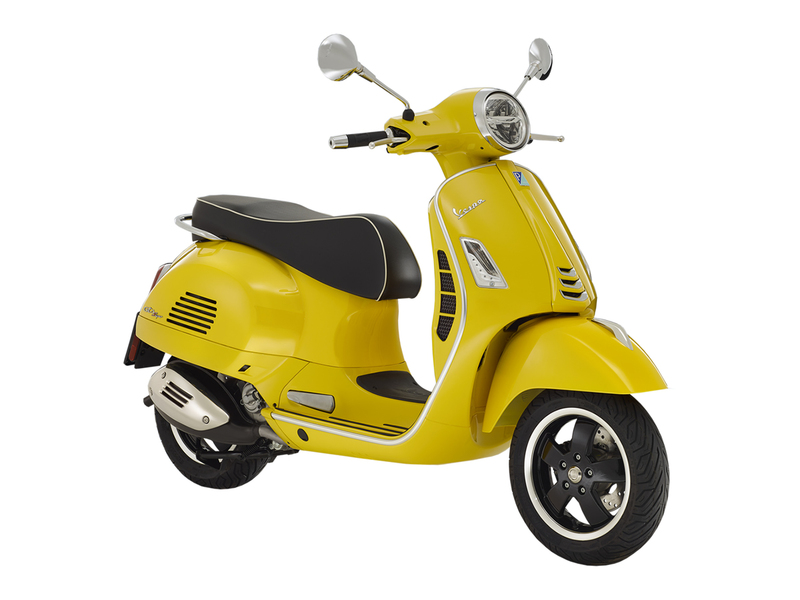 Got a question about this Vespa GTS 125 Super i-get (19MY)?